Practical, durable, and child-friendly, with a colour palette to inspire creativity – Lockwood, a perfect match. 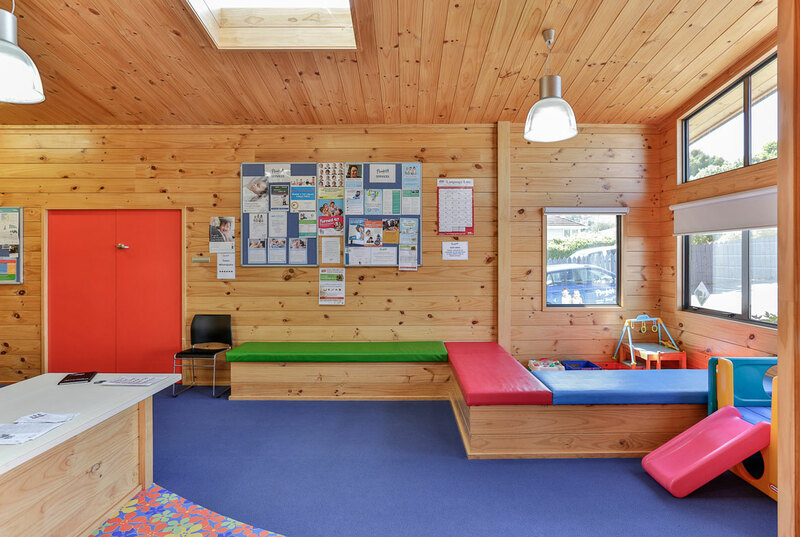 When a building is intended for the use of children, or for the provision of services for children, only the best will do. 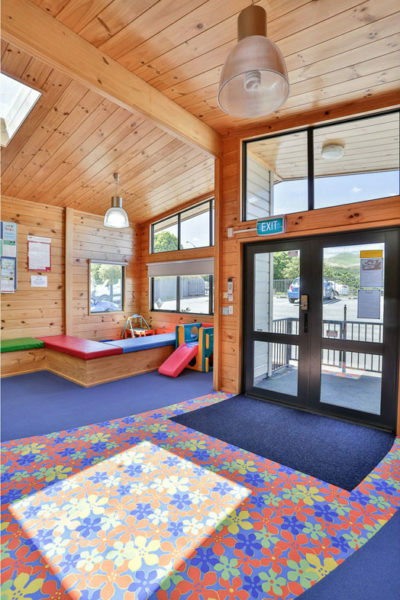 That’s why Wellington’s Tuohy Homes was selected for the construction of the Porirua Plunket Centre building. 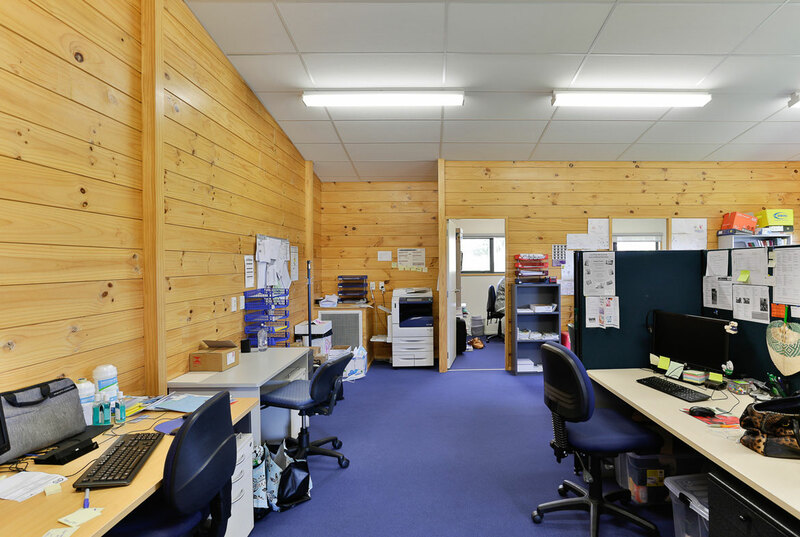 Using Lockwood’s commercial solutions, the company has designed and delivered a practical, highly functional building which also looks great. 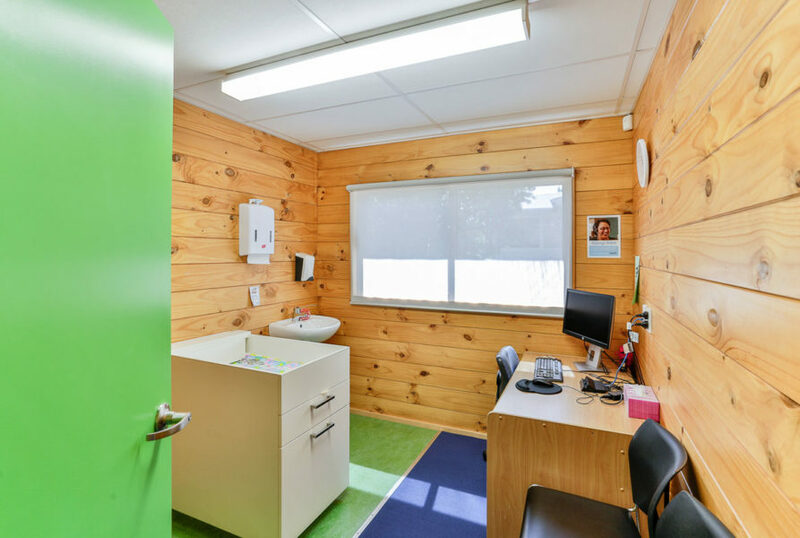 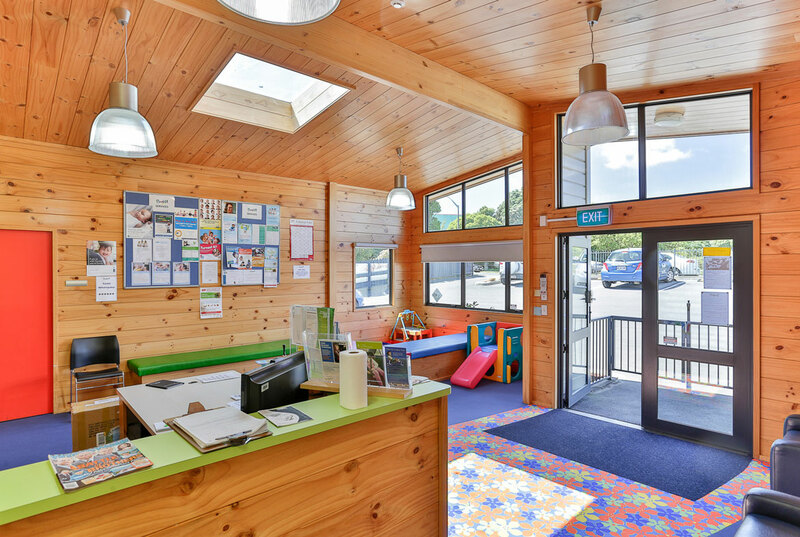 And most importantly of all, the Porirua Plunket Centre is housed in a fully-compliant, fit for purpose environment. Commonly known simply as ‘Plunket’, the Royal New Zealand Plunket Trust provides a range of free health services to children under the age of five to support their development, health and wellbeing. 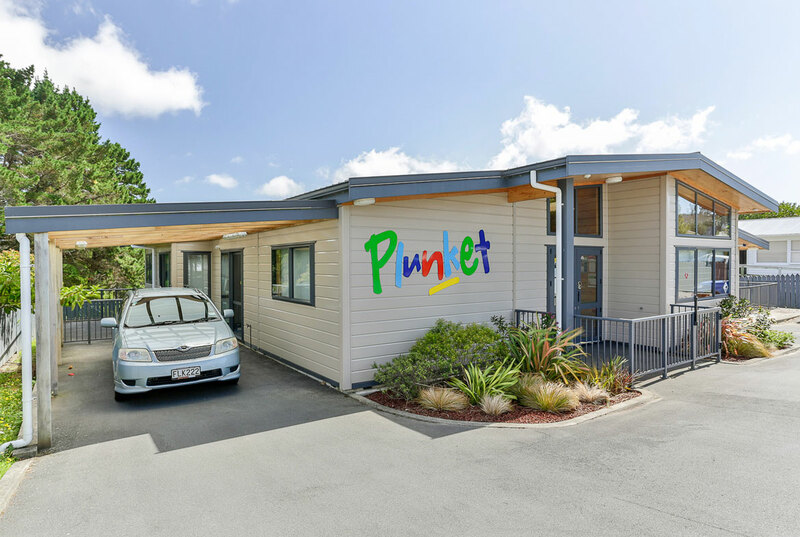 The Plunket Society mission is “to ensure that New Zealand children are among the healthiest in the world”. 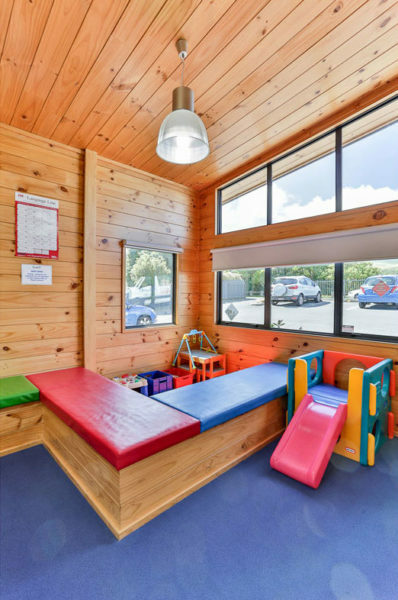 Family-owned Tuohy Homes was established in 1974 and has operated the Lockwood franchise in the Wellington Region for close to 40 years. 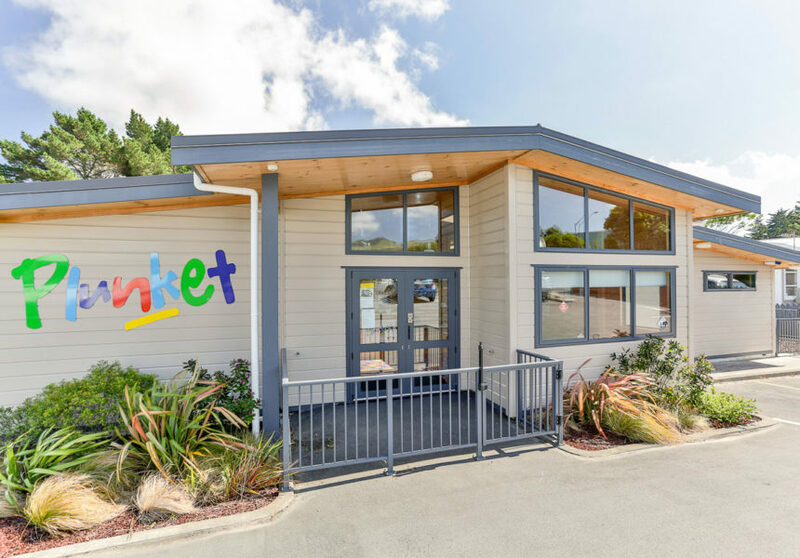 Among the Lockwood products used in the construction of the Plunket Porirua outlet are powder-coated aluminium cladding and window joinery, the Lockwood interior and interior wallboard system, and sarked ceilings. 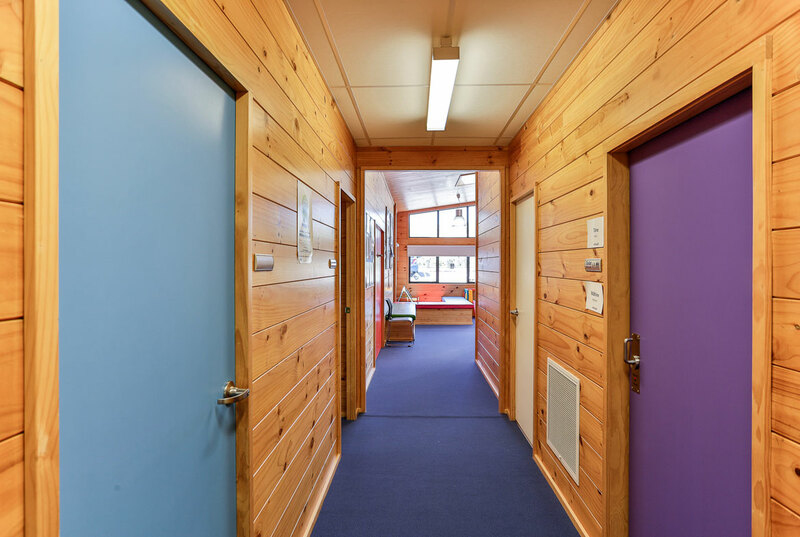 Bold Plunket colours are used throughout the building, reflecting the nature of the organisation’s work and making the young visitors it hosts every day feel welcome. 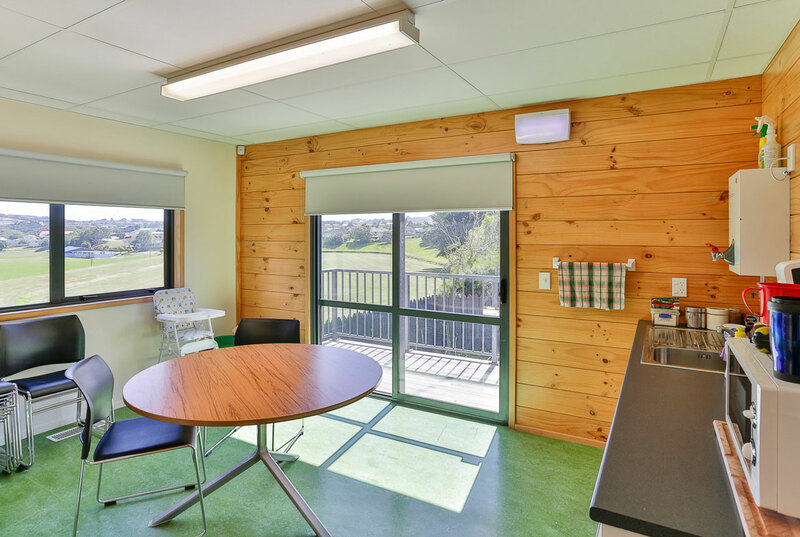 The Lockwood building system used in the construction of the Porirua Plunket Centre has resulted in a visually appealing premises which scores highly in practical terms: there’s no wasted floor space. Each building product was carefully selected for longevity and to suit the specific purpose and environment; the low-maintenance Lockwood building is capable of taking in its stride the knocks and bumps expected from a high-use commercial space. 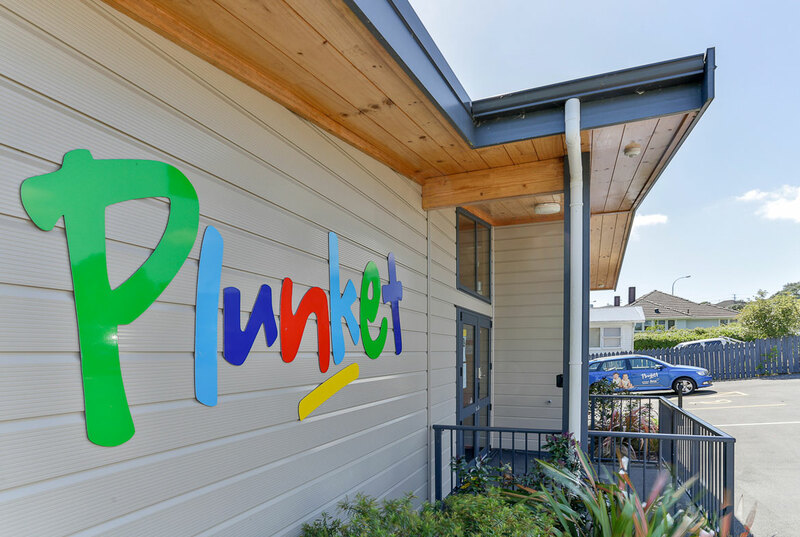 Needless to say, the Plunket team is thrilled with the outcome: a building which, like Lockwood and Tuohy Homes, has stood the test of time and which can be relied upon into the future.